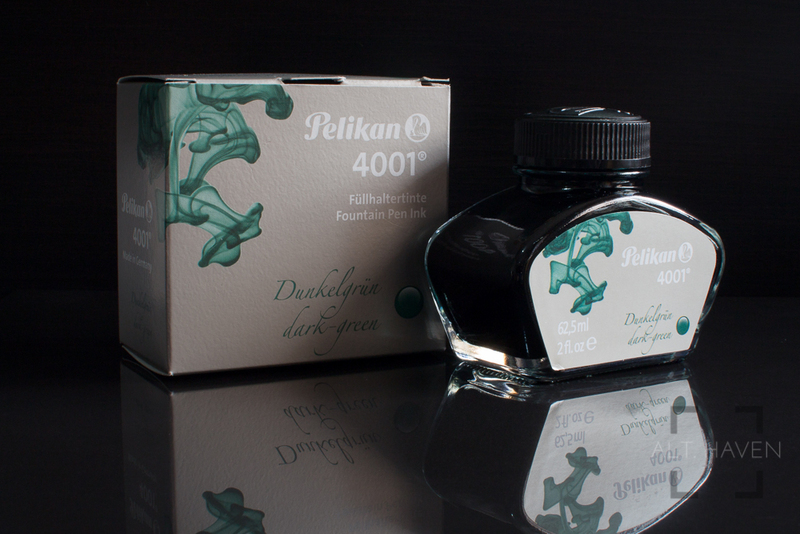 This is the latest addition to Pelikan 4001 series. Dark green is a nice strong colour. Plus it shades nicely. It goes from a deep dark green to a vibrant grass green. The most enticing thing about this ink is the price. 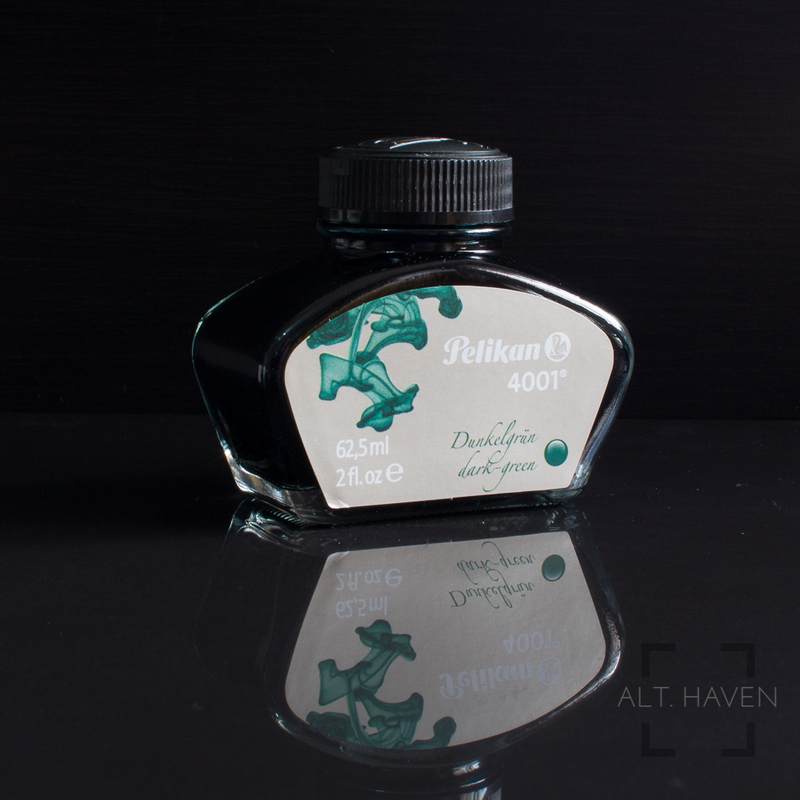 At only $4 per bottle, this is one of the most affordable and readily available inks around. I’m liking this ink quite a bit!